The Yorkshire Terrier or Yorkies, is a petite breed of dog from the terrier family. They have been developed during the 19th Century and are originally from Yorkshire, England. They were made to go after rats in clothing mills and are also used to bait rats. It’s main features are its gray, black and tan coat. This dog has a maximum size of 7Ib (3.2kg. It is under the Toy Terrier section and is popular as a companion dog. The Yorkshire Terrier, despite its small size, is eager for adventures! They are extremely active, fearless, loyal and very clever. Yorkies are wonderful companions to people who take time to understand how to treat this cute, little dog. For Yorkies to become great house pets, it is best if the owner takes time to train them and establish a pack leader role. The Yorkie may be affectionate to its master, but without the proper training and rule establishment, this lovable creature can turn into one aggressive guard dog to strangers. If not properly trained, they may become yappy and BE the pack leader. Yorkies have the true terrier heritage so they can become stubborn and having their small size can lead to the Small Dog Syndrome. This is what we call changes in the dog’s temperament as they take over the house. This can stem from human behaviors that make them behave however they please because they are small, but do not let them get away with behaviors that no dog should display. Be a responsible Yorkie owner, there are some instances that they become a little demanding and dependent that they may appear to call for a great deal of human attention. This develops jealous behaviors and may lead to snapping. Developing such behaviors should make you rethink how you are treating your Yorkie and change to meet the dog’s needs without pampering it too much. 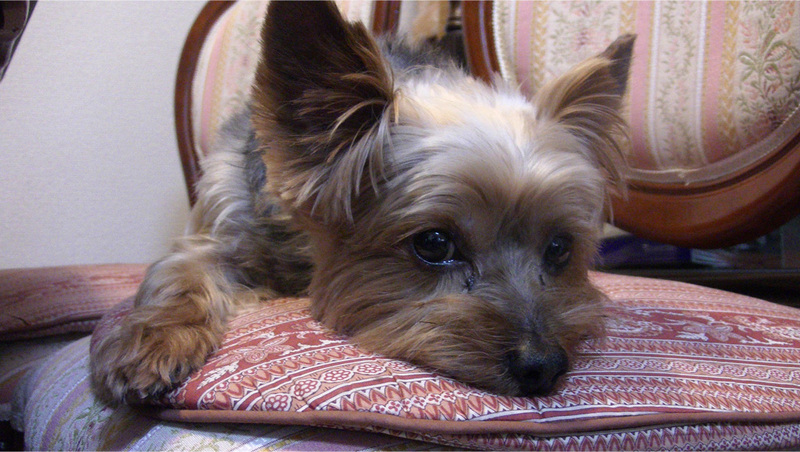 The Yorkshire Terrier are not difficult to train and can become watchdogs if you please. However, they can become stubborn if owners do not establish the correct boundaries. When you display a great pack leadership role, the Yorkie is the sweetest and most lovable pup you would ever meet. 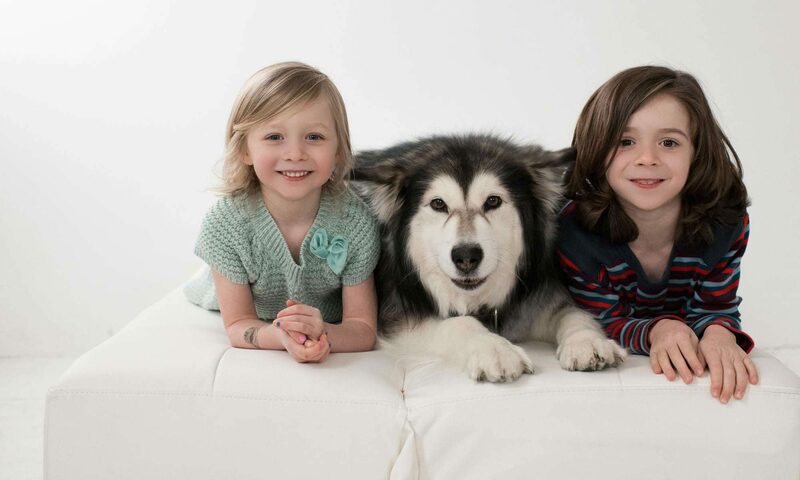 They are truly very sweet dogs who answer to their pack owner who gives them gentle and disciplined leadership. These little dogs could fit any living in the apartment life and even other living conditions that could cater to its needs. They are very energetic inside the house but they will be just fine even without a big yard. They prefer warmer climates and are very sensitive to the cold. A daily walk should suffice for these active little dogs. Having a playtime with them will take care of their exercise needs. However, as it is needed for dogs to fulfill their primal instincts to walk, it is best to have daily walks of dogs that do not experience daily pack walks tend to develop behavior problems. If you experience having a higher energy buzz from your Yorkie, then it’s time to lengthen the time of the walk where you are the pack leader. Always lead your Yorkie to establish a pack leader role. Yorkshire terriers only shed little hair or no hair at all. However, regular grooming is still needed. Its coat requires combing or brushing on a daily to weekly basis. The grooming needs of your Yorkie depend on how long its coat is, pet owners usually choose to clip them a short, shaggy look. Just like other dogs. Yorkies are prone to some health conditions such as low tolerance of anesthetic, slipped stifle, bronchitis, eye infections, premature tooth decay and delicate digestion. Thus, you should take care of your Yorkie and maintain a good living condition. Some exotic treats must not be given to maintain a proper diet. They may also experience paralysis in the hindquarters that are due to herniated disks and may experience problems of the spine. They have fragile bones so falls and knocks could cause fractures. 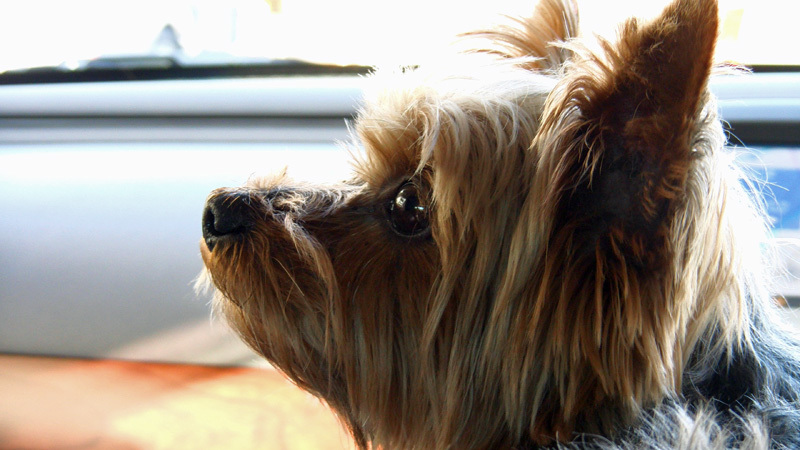 Some Yorkies have abnormal skull formations which measures less than 8in (20cm). Female Yorkies sometimes develop difficulties when delivering their pups and sometimes require having cesarean deliveries. Since their teeth are easily damaged, feed your Yorkie some type of dry food or bones to chew during their early age to maintain their strong and clean teeth. They should have regular visits to the vet for teeth cleaning to avoid losing their teeth and other oral infections. Previous PostPrevious How to Choose Flea Collars For Dogs?